One of the biggest movies, as well as one of the most exciting collaborations ever made in the history of cinema, has come, and it is Marvel Avengers: Infinity War. This is the 3rd milestone for the Avengers and it seems like the penultimate chapter within the series. With a cast list longer than that of any movie thus far, Infinity War brings all the most prominent Marvel superheroes together in a fight against the acclaimed villain Thanos, who has set his plot in motion since the first Avengers hit theatres. The heroes are in disarray after the events of Captain America: Civil War and each hero is separated and the Avengers disassembled, but with the looming threat which is Thanos comes knocking on their door, the Avengers reunite once again, this time, meeting up with new teams and new collaborations such as the mystical arts of Dr Strange, and the intergalactic Guardians of the Galaxy. 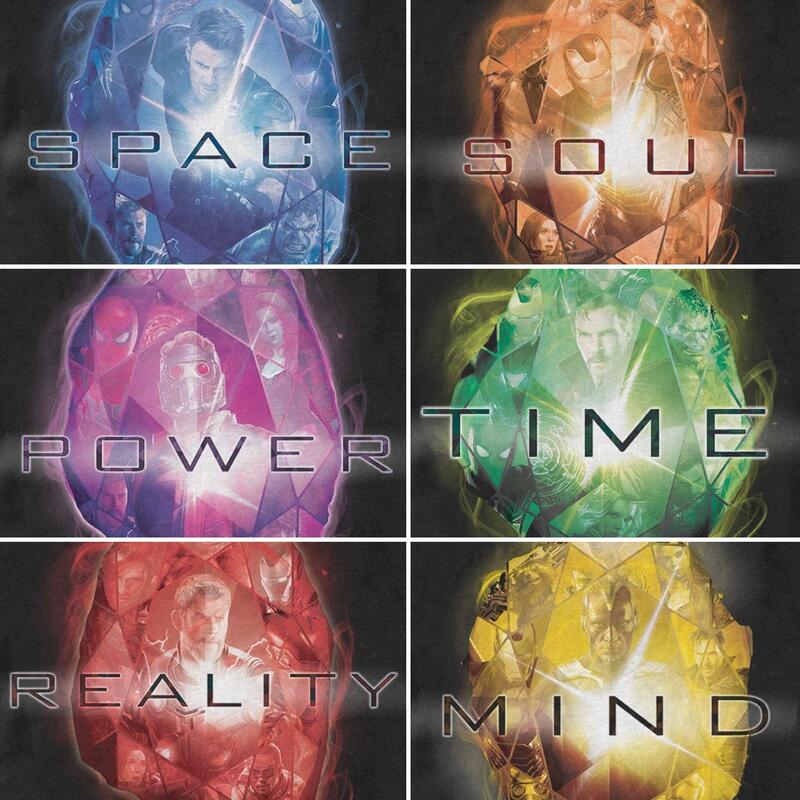 For those who have been diligently following the MCU(Marvel Cinematic Universe) thus far, then you know that everything that has happened since the Avengers revolves around these Infinity Stones which leads to one of the most popular apocalyptic event in the Marvel Universe called the Infinity War. The movie does well to represent each of the different heroes in their respective light while keeping true to their characteristics and flaws. Each hero’s style can be identified almost immediately when they appear on the screen whether it is through their theme music or background. Even the villains had some flesh to them, such as the henchmen of Thanos, The Black Order. Thanos himself is very much humanised in the MCU universe, which reflects on tyrannical outlooks on life whereby he believes that his actions are those of mercy instead of wanton chaos. Needless to say, there will be many huge surprises towards the end of the movie as well as one of the most riveting endings yet to have rocked the Marvel fandom. 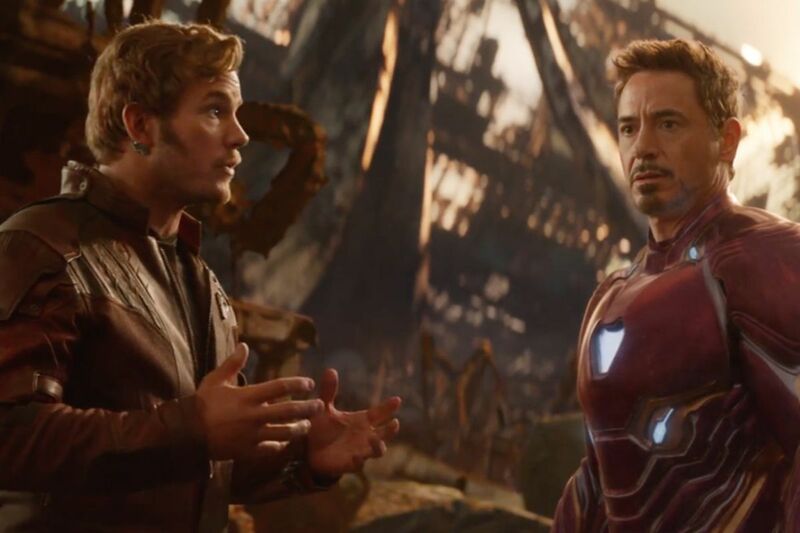 If you have not watched Marvel Avengers Infinity War, we would highly suggest you do so because, as the weeks roll by, the spoilers are gonna be stuck around longer.